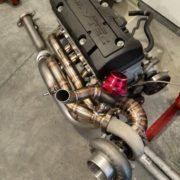 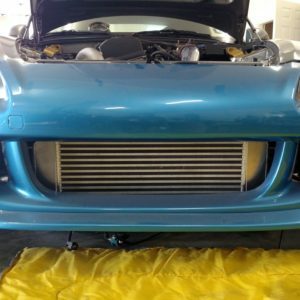 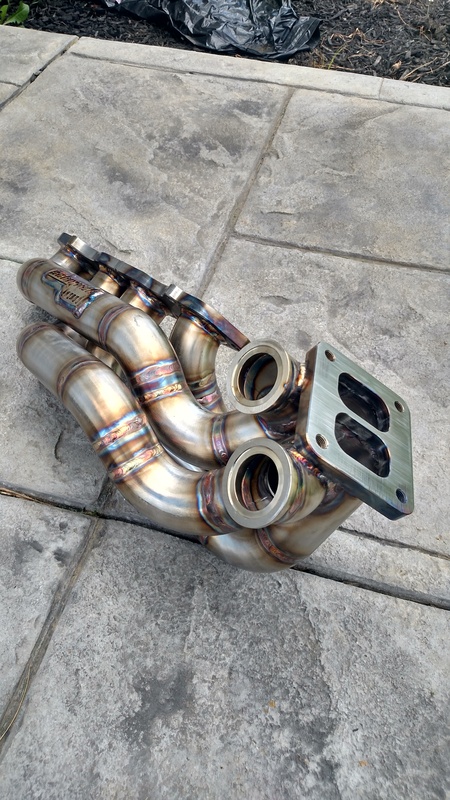 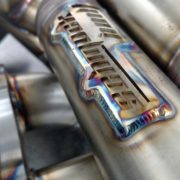 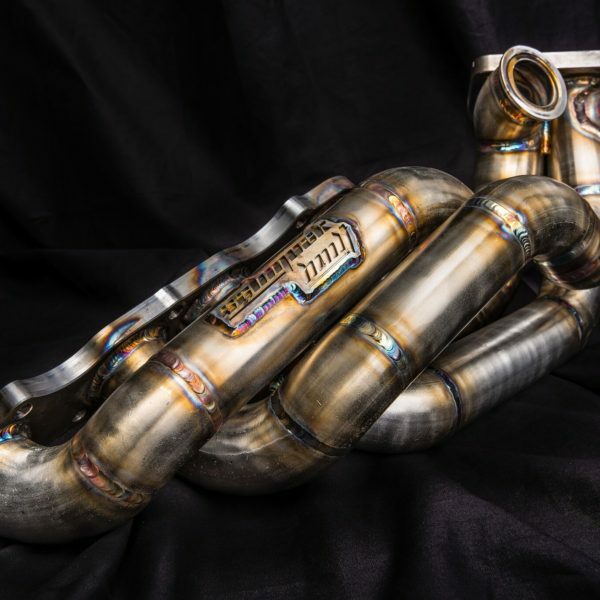 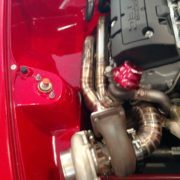 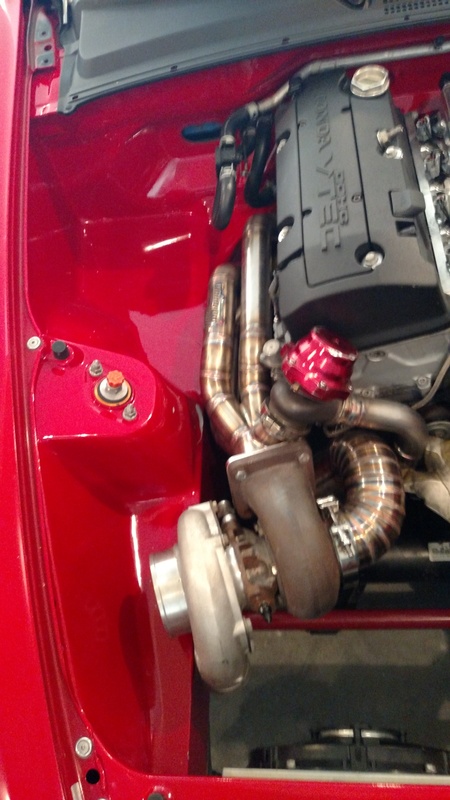 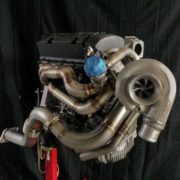 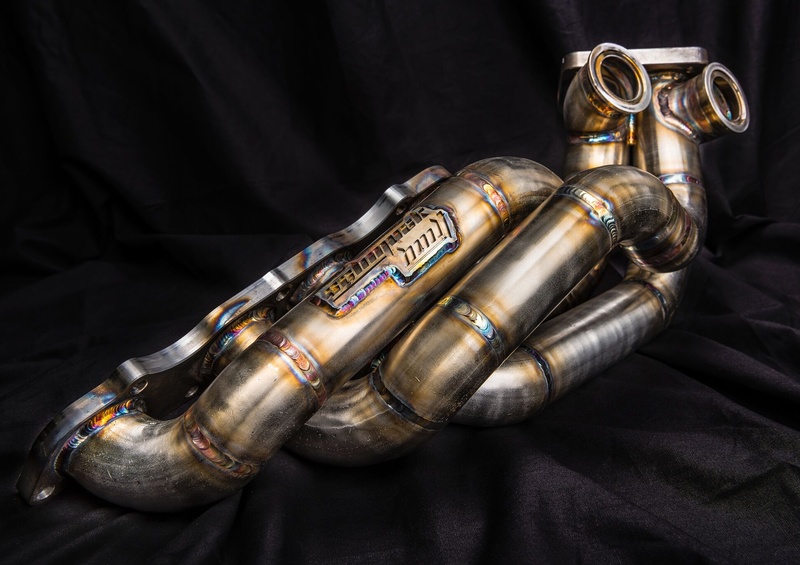 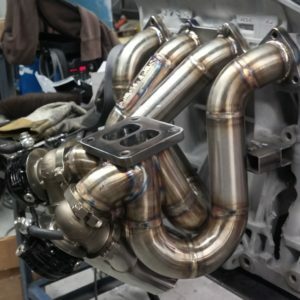 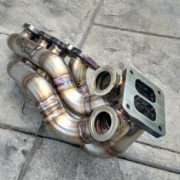 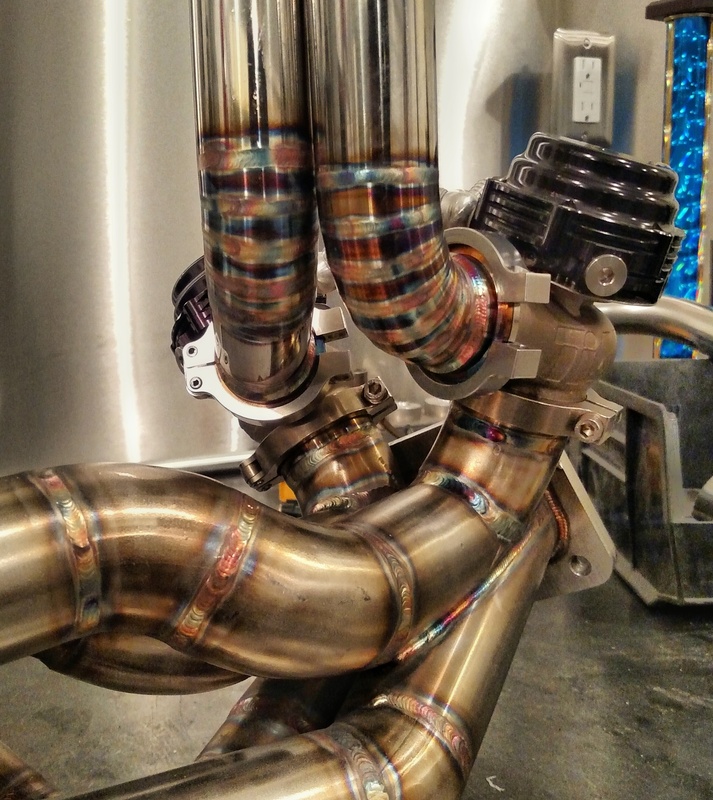 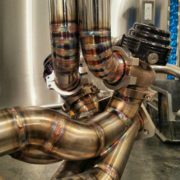 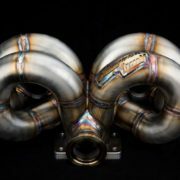 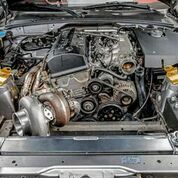 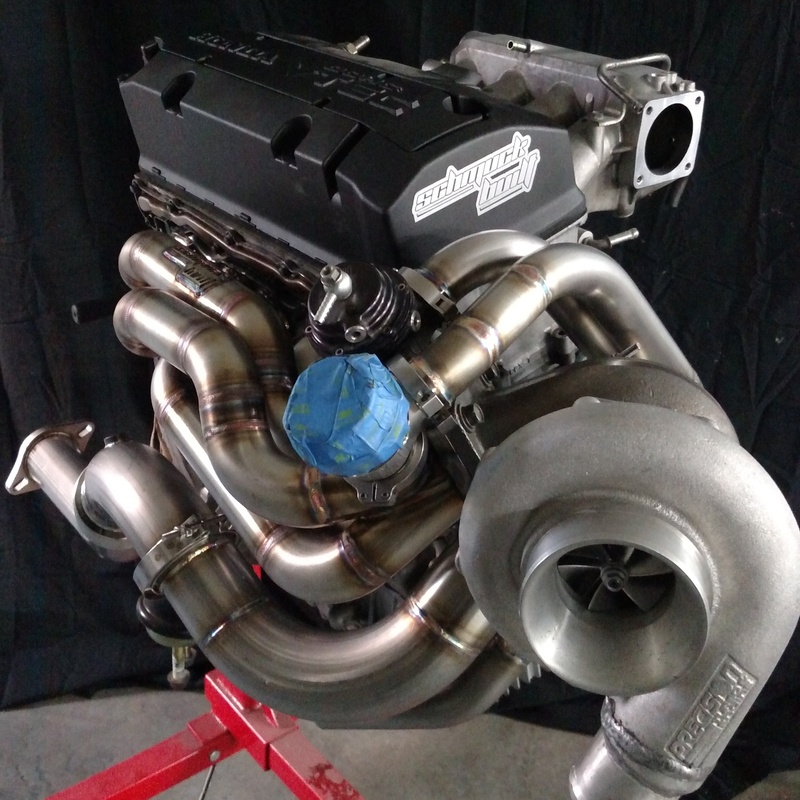 S2000 Turbo manifold available in t3, t4, t4 divided, and v band options. 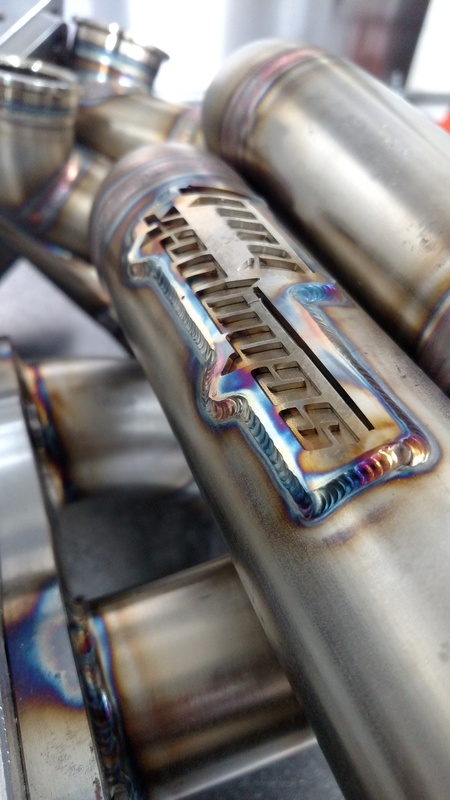 All options fit without relocating anything. 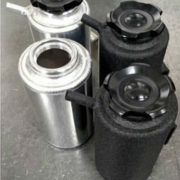 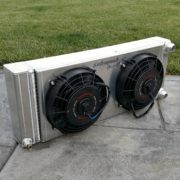 AC, Fusebox, Battery, and Oil filter friendly.